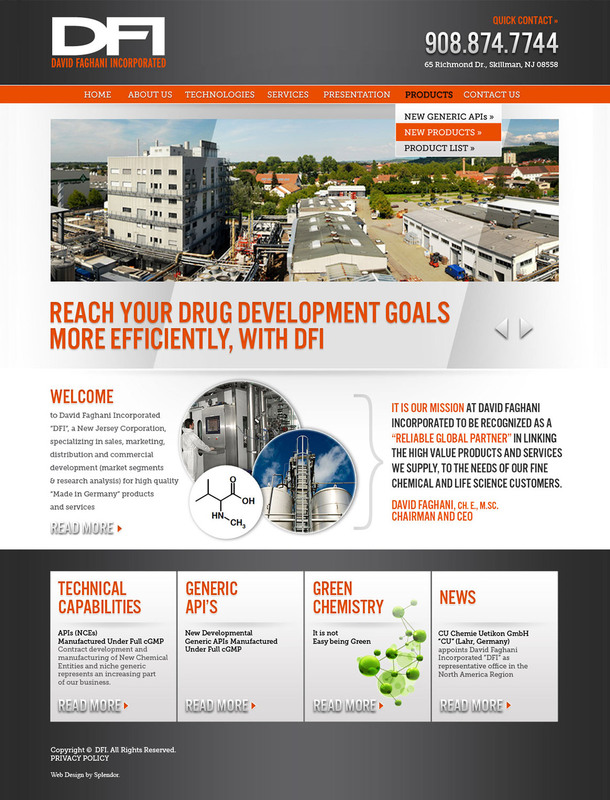 To create a clinically oriented website design for this pharmaceutical company. This web design project had an amazingly short timeframe of less than two weeks. This WordPress website project incorporates a fully functional content management system on the backend to allow for easy updates and content edits. Additionally, the visual design of the website is complementary to the existing branding of this pharmaceutical company, and communicates with the website’s visitors in a technically meaningful way.